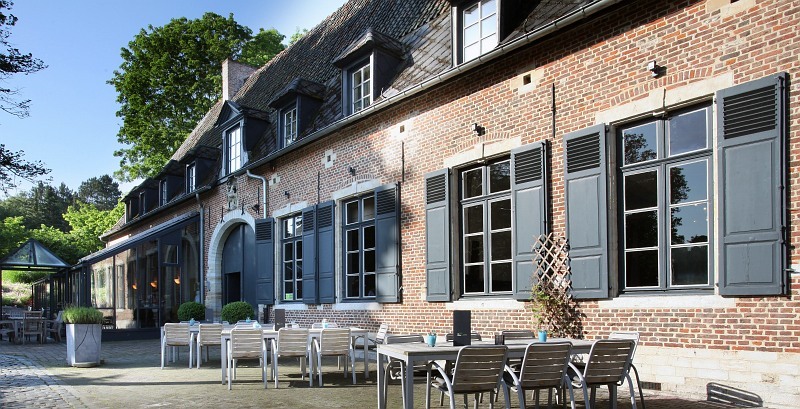 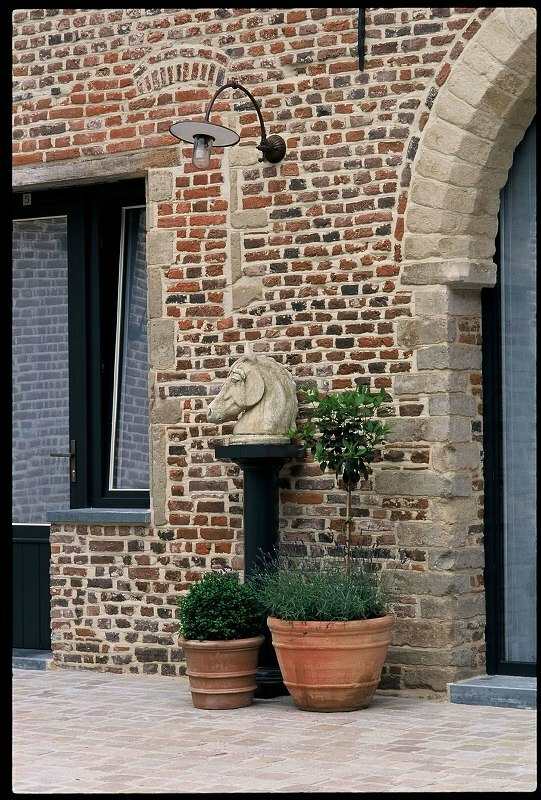 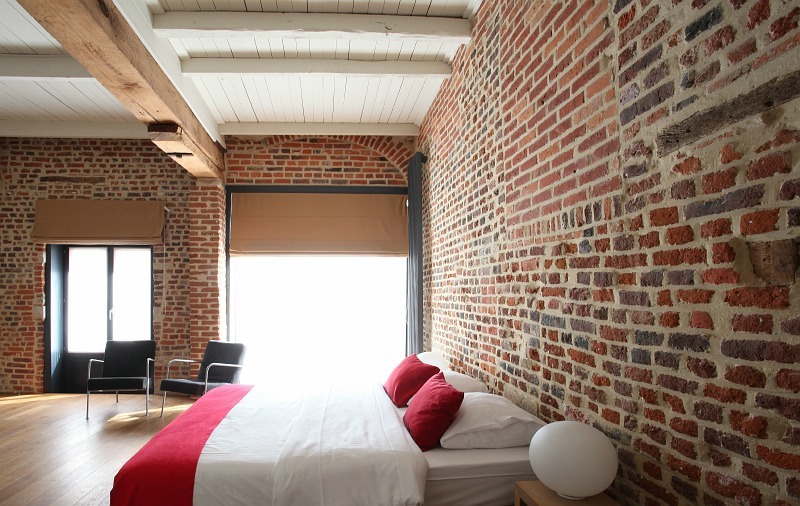 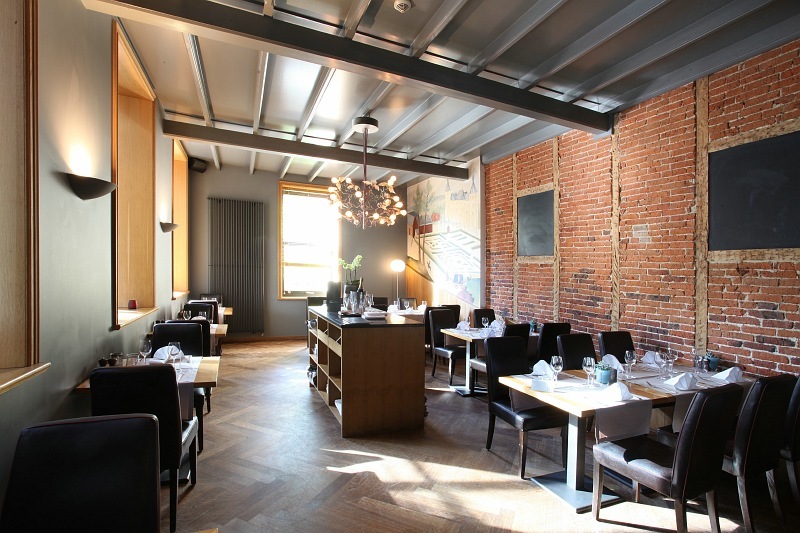 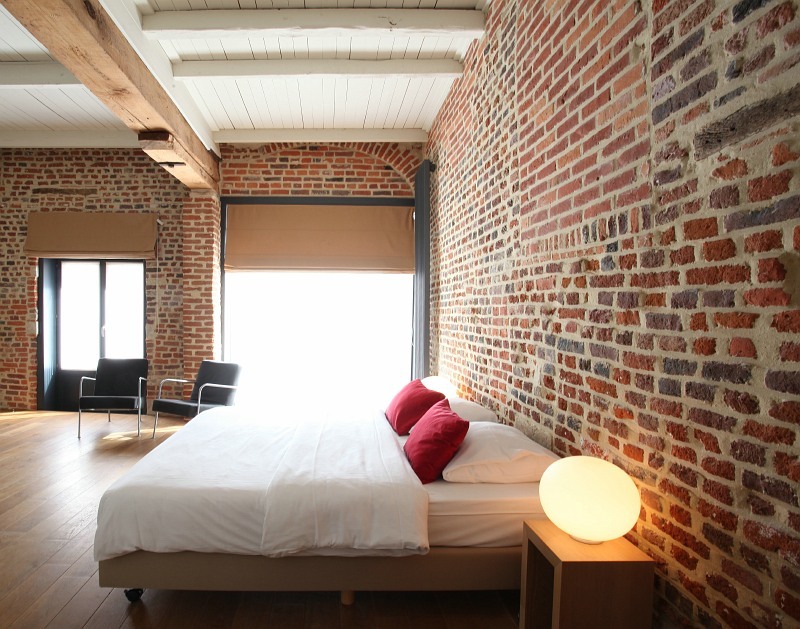 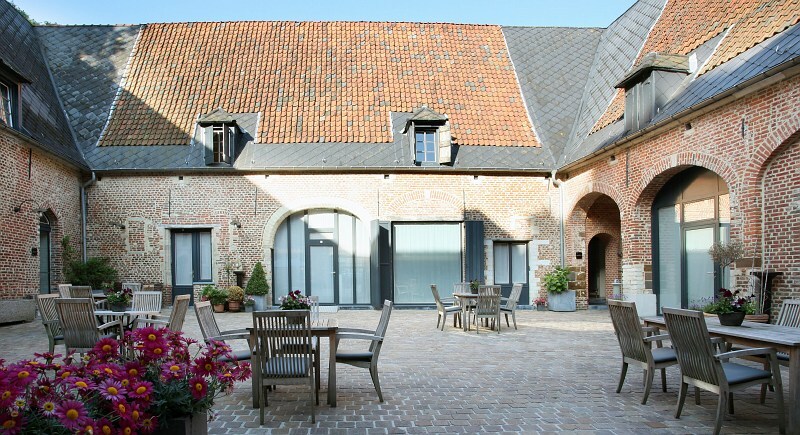 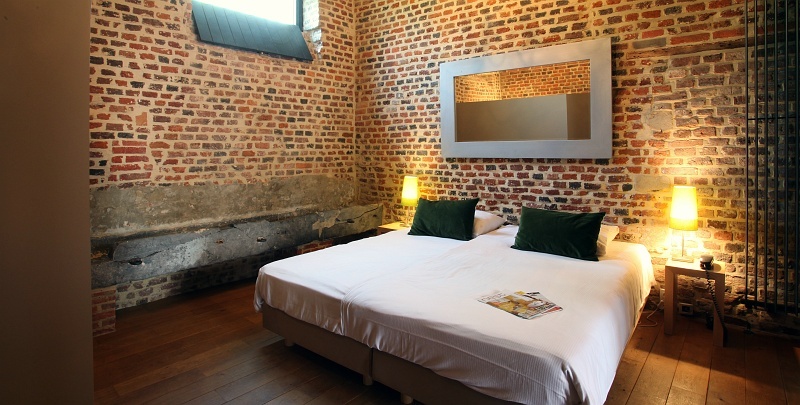 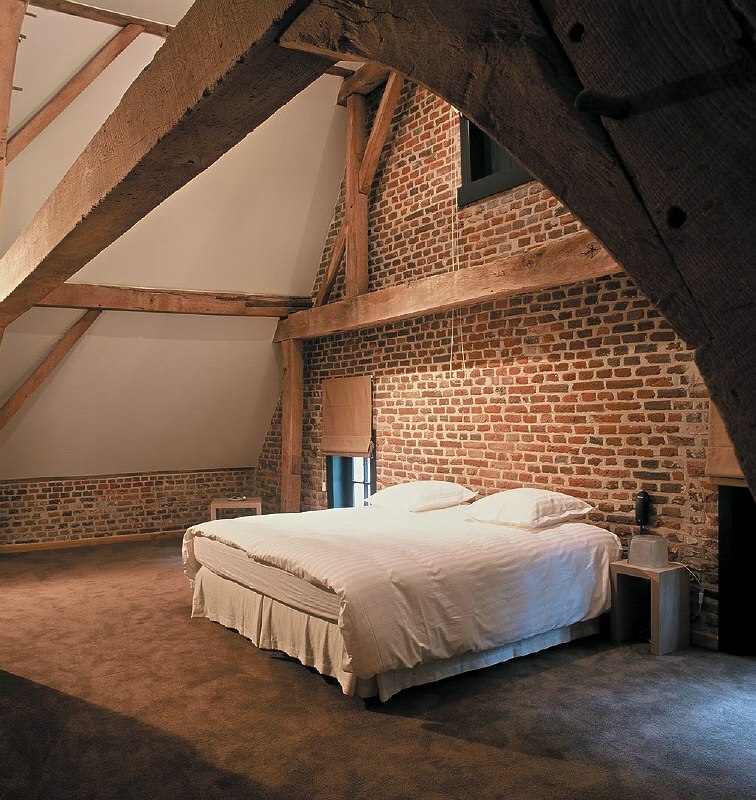 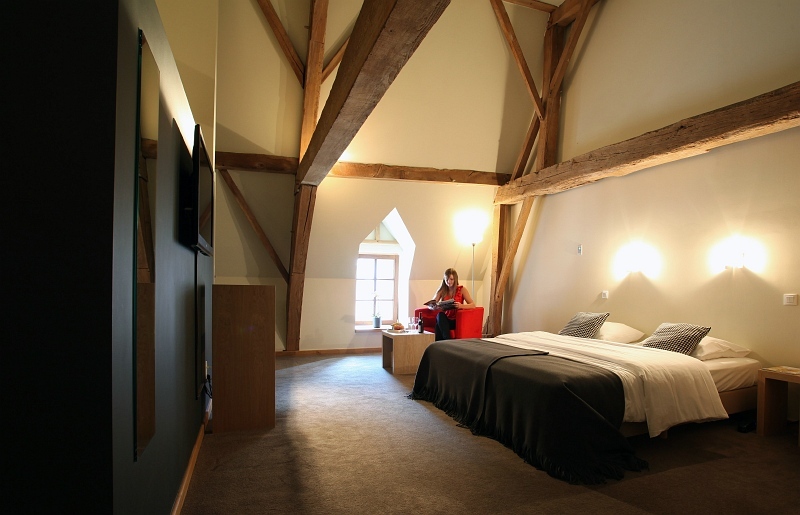 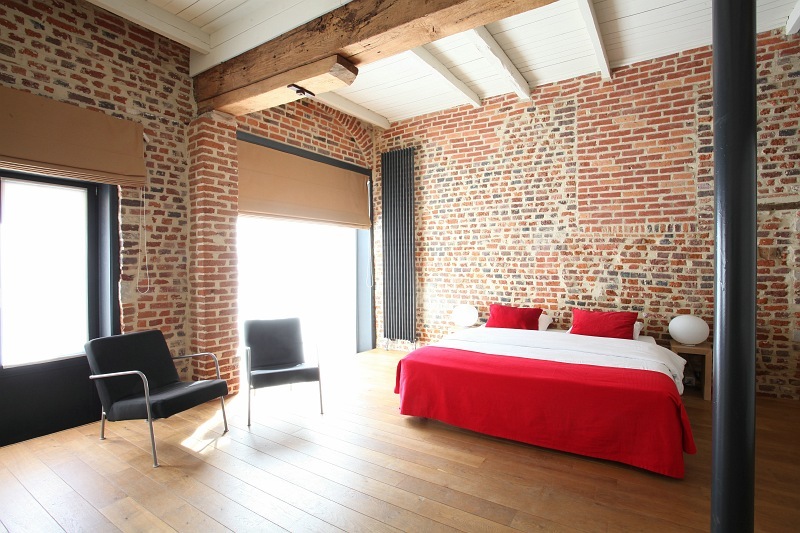 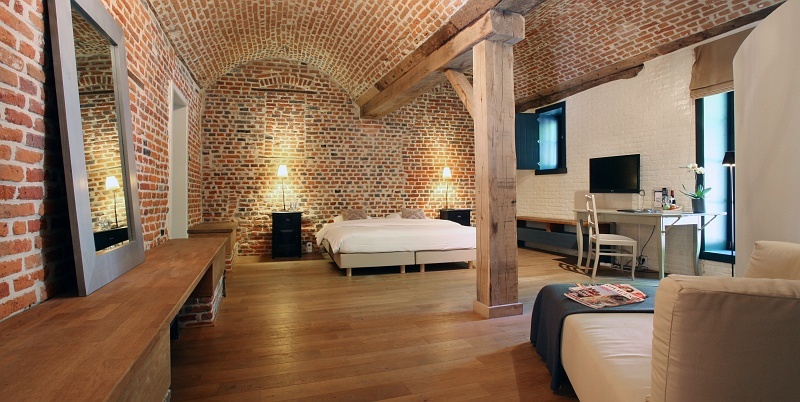 The Lodge Heverlee combines the authentic features of its renovated farmhouse with stylish, modern design to create a tasteful base for your stay near historical Leuven. 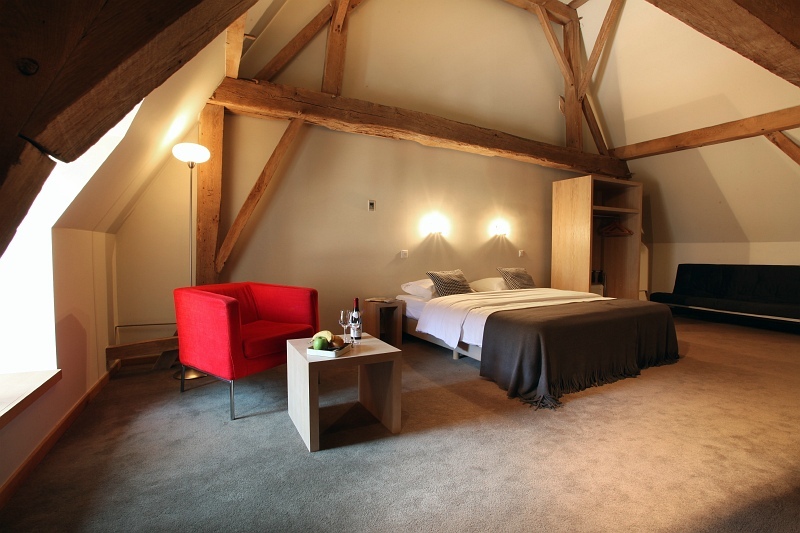 In this peaceful environment, surrounded by extensive natural beauty, you can unwind completely and enjoy the soothing ambience of your elegant guest room. 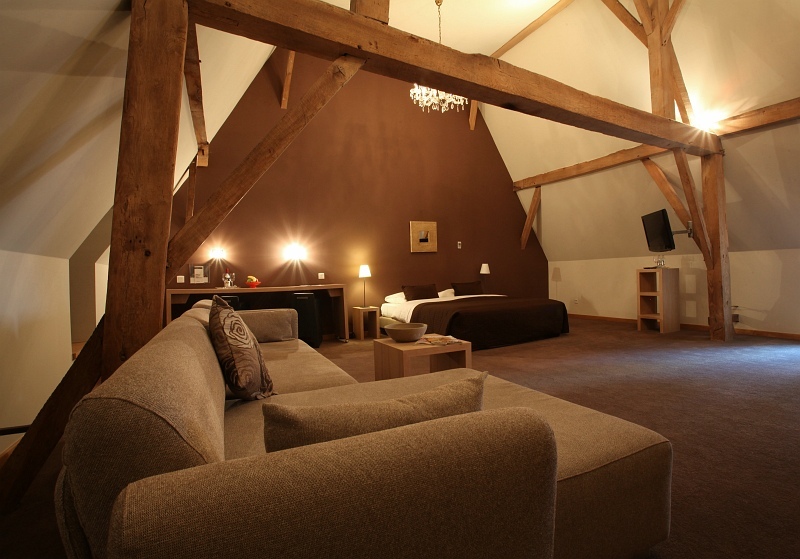 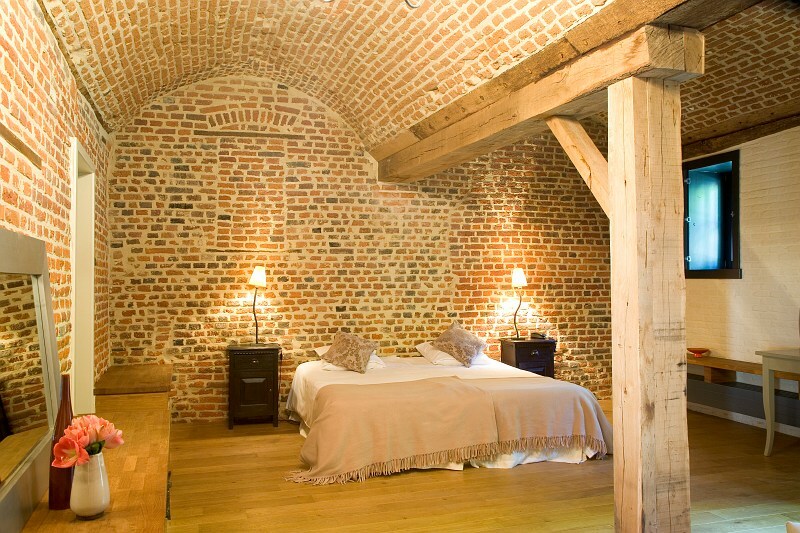 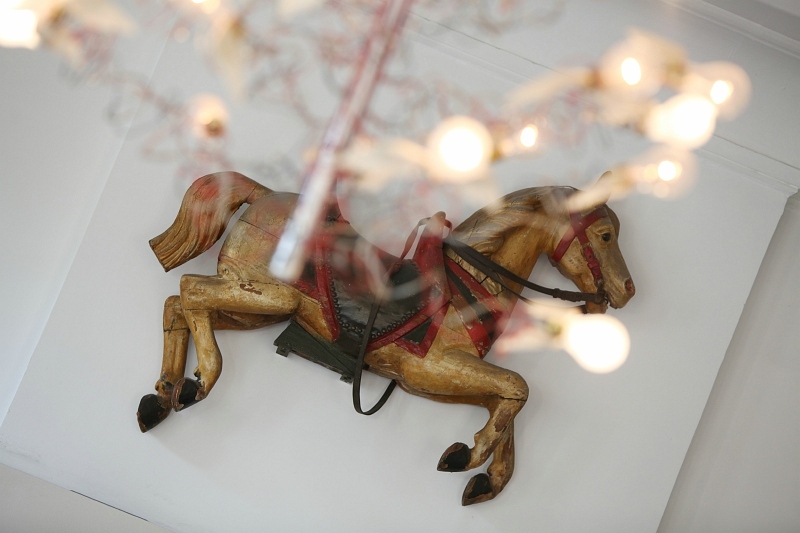 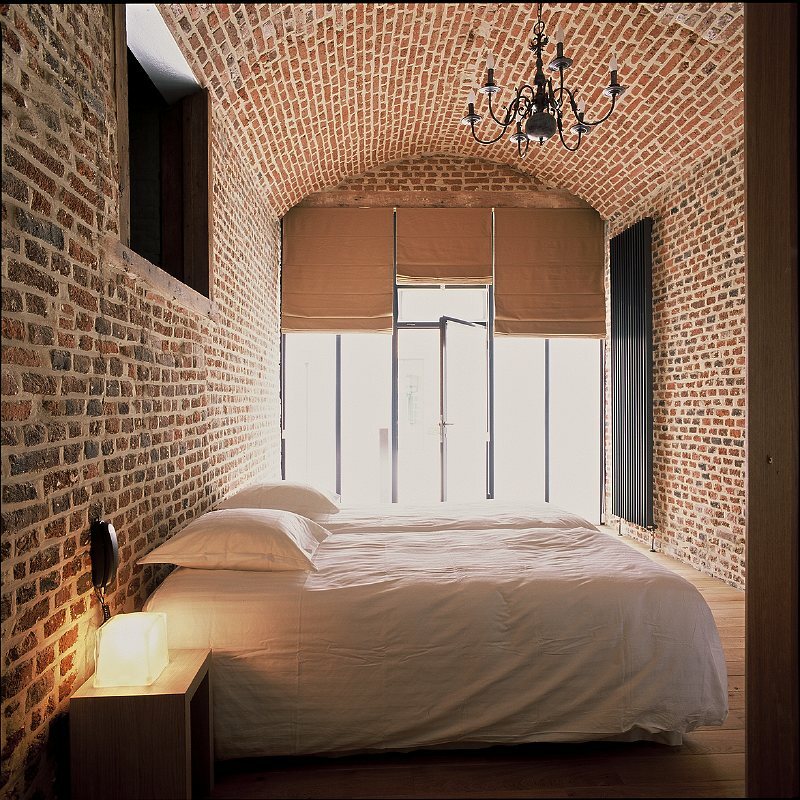 The rooms are decorated with soft, natural tones and provide a calm haven of contemporary style with a rural charm. 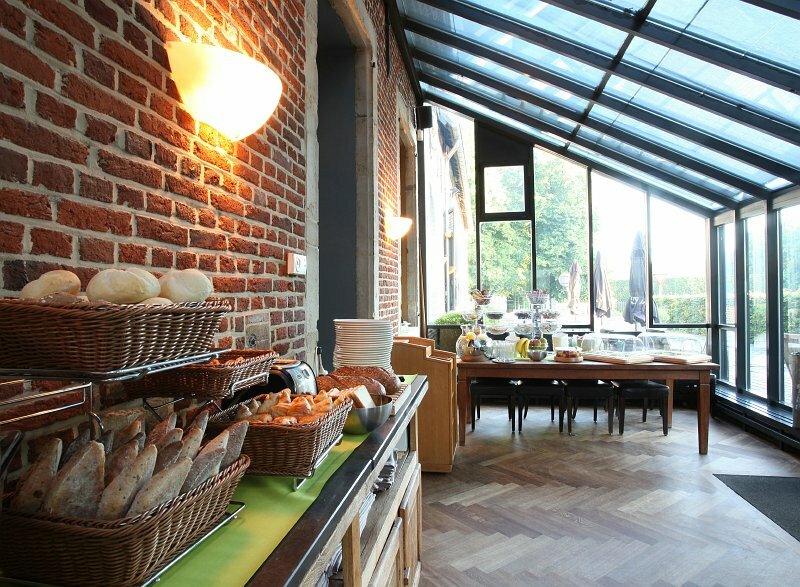 The conservatory and the beautiful outdoor terrace are great places to unwind with a drink and admire the garden. 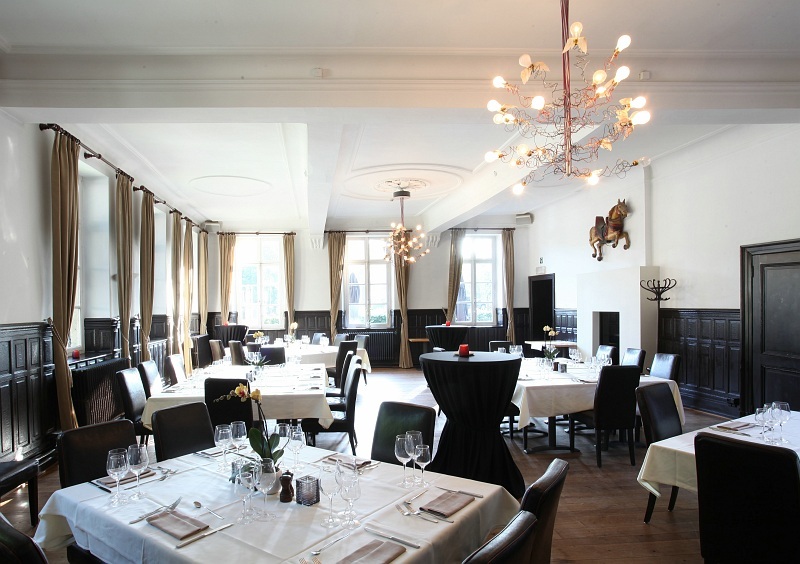 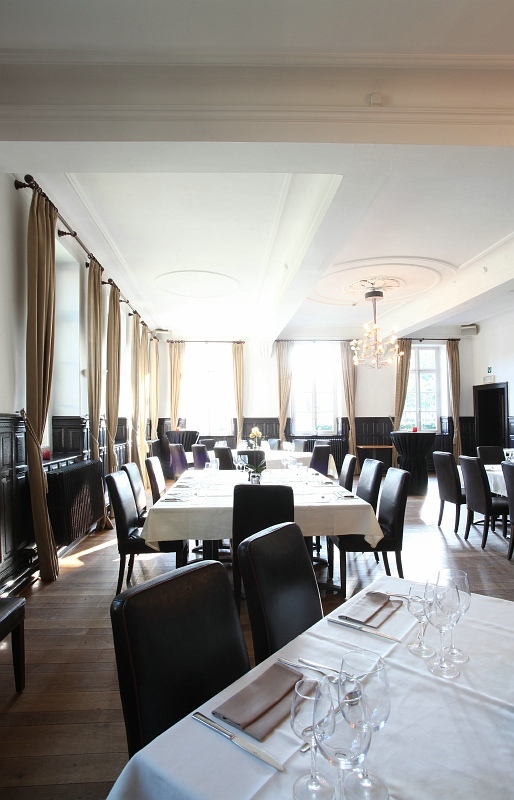 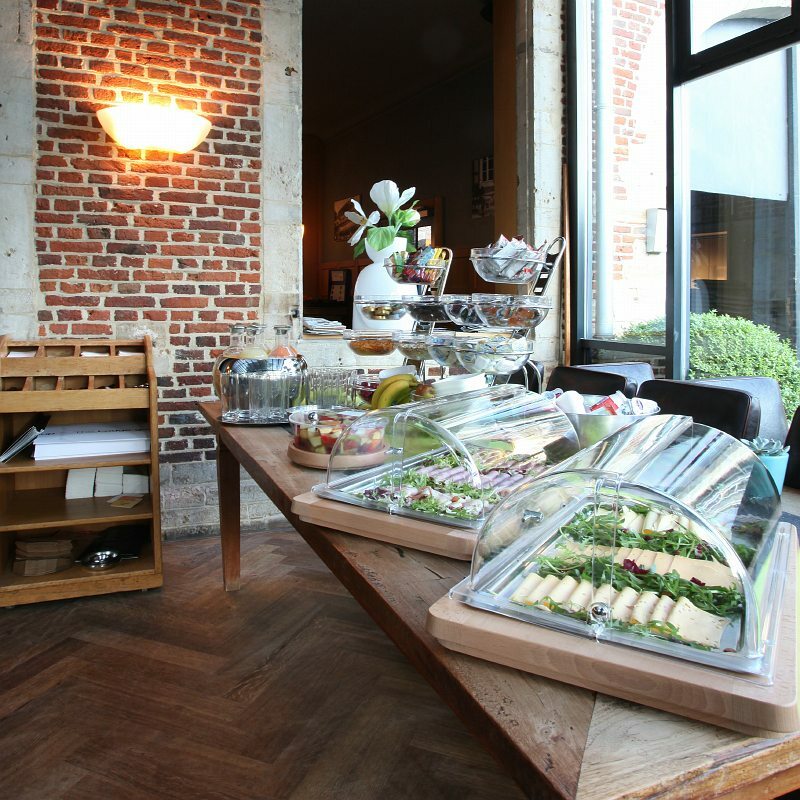 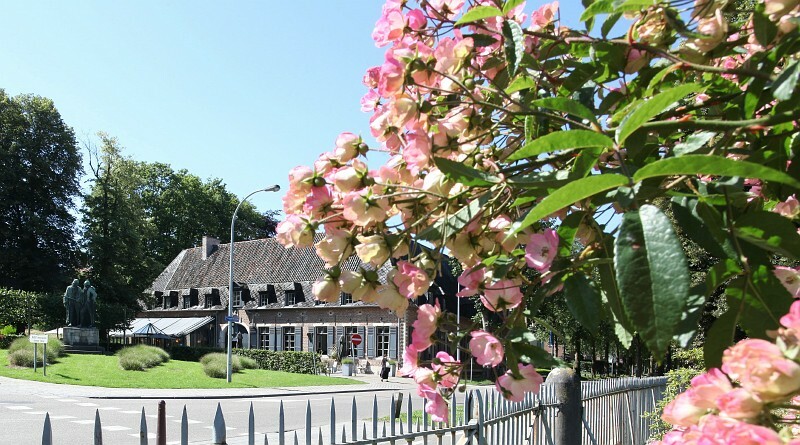 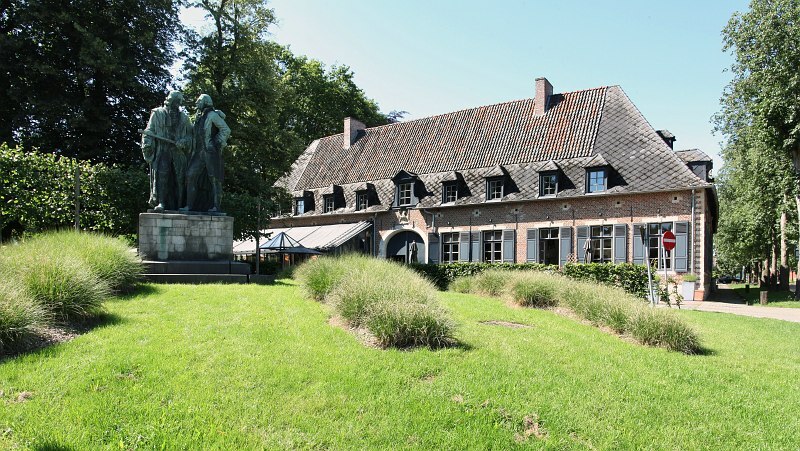 Taste good food in the warm atmosphere of the brasserie De Oude Kantien and relax at its cosy fireplace. 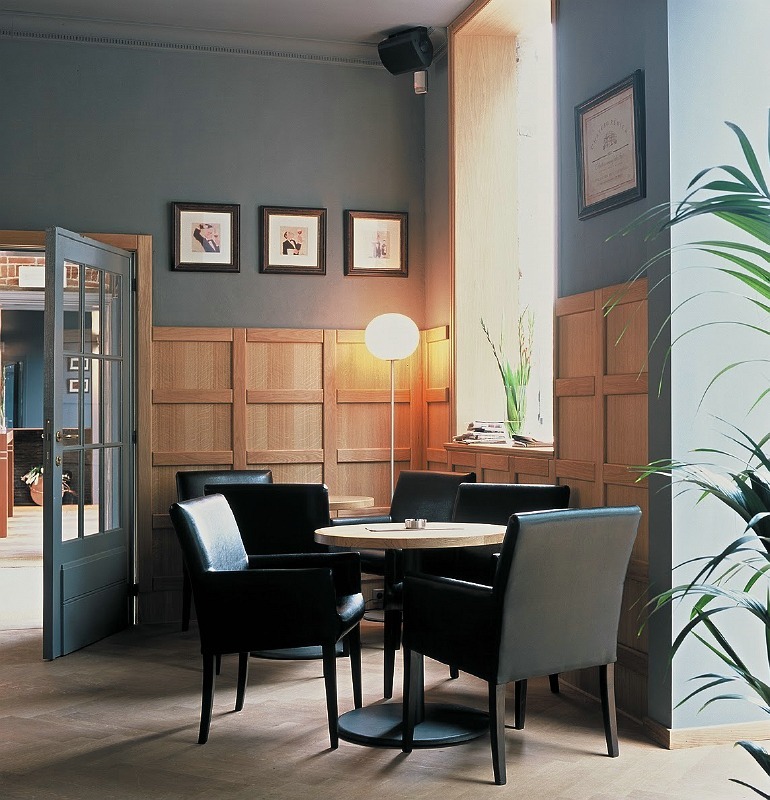 With free Wi-Fi access in all public areas and 2 fully equipped meeting rooms, this hotel provides a great base for meetings, seminars and parties. 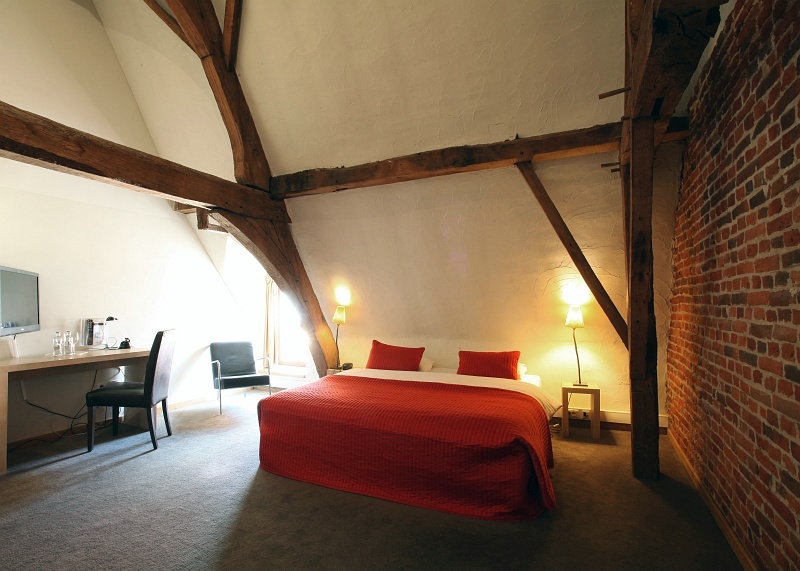 You can easily reach the impressive old town centre of Leuven. 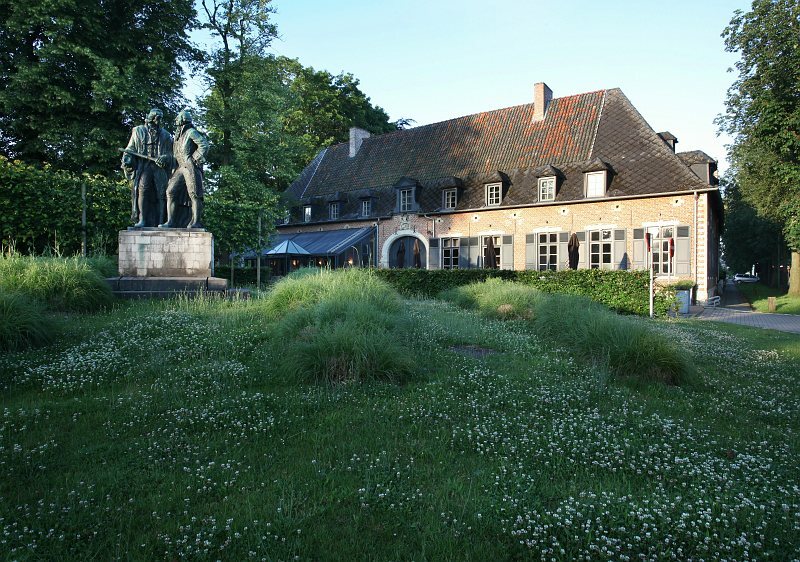 Romantics can have a splendid walk through the Arenberg Park and breathe in the country air.